Please join us for a life-giving time with Kris Vallotton and Danny Silk as an investment in the ministry of our region. We hope you and your churches can come for one or all of these special sessions. There is no cost for attending! Join us May 3rd and 4th with special guest Danny Silk! We’re so blessed to hear from one of our spiritual father’s of the house who has more than 25 years experience bringing cultural reformation to organizations and communities. .
Danny’s authored five books covering the subjects of building successful relationships, a culture of honor, and strong families! Details: May 3rd at 7PM and Saturday, May 4th at 2PM. More info on babysitting during the events will be posted as we get closer..
** Danny will also be speaking at our regular weekend services on Saturday, May 4th at 6PM. The school is designed to expose a small group of emerging apostles to my friends who work with apostles and carry a five fold grace on their lives. My hope is that people can take time in an environment of possibility, to discover if they are called to the grace of being an apostle, what that means for them, and what their next steps are. Love My City is a two day conference for Church Leadership teams, Business Leaders, people in Government and those who want to see transformation in their spheres of influence. Throughout the conference you will receive teaching, tools and ministry from Danny and Sheri Silk, founders and presidents of Loving On Purpose. 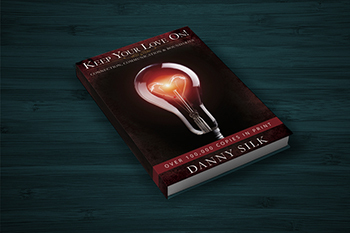 As an author and speaker, Danny Silk offers life-changing books, conferences, and other resources drawn from decades of experience as a counsellor, social worker, advocate, pastor, spouse, parent, grandparent, and leader. Danny’s passion centres around helping people build, strengthen, and heal their vital relationships in life. Sheri is known for building teams with honour and excellence. Sheri serves as the project manager at Loving on Purpose. Prior to this role, she served as Events Director for Jesus Culture in Sacramento, CA. In the past she has served as General Manager of the Redding Civic Auditorium in Redding, CA, the largest event venue north of Sacramento. She also served alongside her husband Danny for over 13 years at Bethel Church and held various roles on the Senior Leadership Team. She and Danny have been married for 30 years, have 3 adult children and 3 grandchildren. 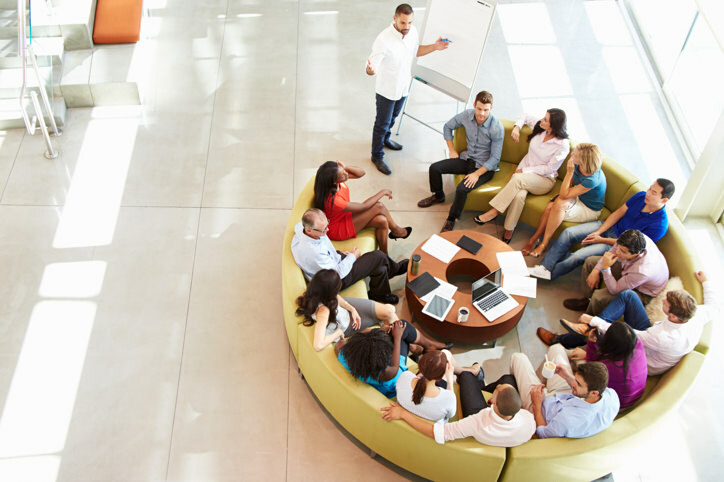 Are you ready to break ground on the coming transformation to your sphere of influence? Are you ready to see your leadership upgraded to the next level God has for you? You have been given unique and important areas of influence where you are called to generate momentum and bring the culture of God’s kingdom to earth. Whether your influence is global or relational, a ministry or workplace, a home or community, come be equipped at our Kingdom Culture conference this June. Together we will explore how core values and culture bring lasting change. Movement is essential to our health. It stretches and changes us, keeping our bodies strong, agile, and ready for action. In the same way, we the Body of Christ are called to stay in motion and allow God to propel us out of our comfort zones and into the catalytic roles we were born to play impacting culture and society. The Church was never meant to end in a room, but to change the world. Together, let’s fuel the movements that God has given each of us. For attendees who want an inside look at Bethel, Thursday afternoon breakout sessions allow you to go behind the scenes with seasoned leaders for an up-close look at how our teams translate kingdom values into the practical areas of community involvement and ministry. The family is the vehicle for generational revival. The Loving Our Kids On Purpose series brings a fresh perspective on the age-old role of parenting. It incorporates the principles of the Kingdom of God and revival into your strategy as parents.